Please take a look at our photo albums. 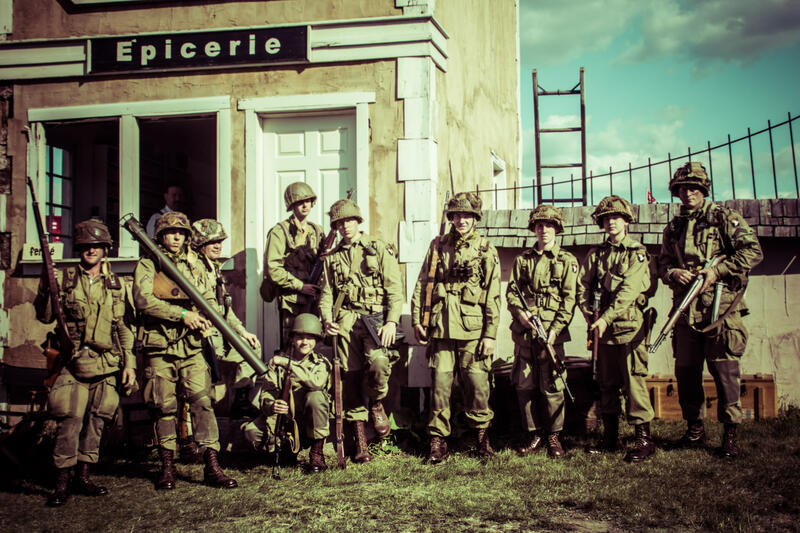 You can find pictures of our members, World War 2 (WWII) equipment, presentations, encampments, and other WWII themed events. Please Like and/or follow the HQ Company, 2nd Bn, 506th PIR, 101st Airborne Division (re-enactors) on social media.